YOUR PRIVACY - Data Protection & Cookies. This website only uses 'cookies' to personalise your experience and analyse site usage. We never pass on your data to any third party. You can opt out of using 'cookies' on this site below but some functionality may be lost. Friends of Kett’s Heights was set up in November 2015 as a membership organisation. It collects and retains data including names, addresses, phone numbers and email addresses in order to communicate with members. The provision of this data is voluntary. These details are held by the Secretary and the Treasurer on a computer database and copied to the Chair of the Executive Committee and the Chair of the Publicity and Events Committee for information. The computers are password protected and use anti-virus software. When emailing groups of members or the public the BCC field is used so as to protect individuals’ privacy. No membership details will be passed on to any other third party, to another organisation, or used for communications other than those primarily relating to the activities of the Friends of Kett’s Heights. A member has the right to request a copy of the data that we hold on them. Friends of Kett’s Heights website uses ‘cookies’ to personalise the user’s experience and analyse site usage. We never pass on a user’s data to any third party. On occasion, information about activities by other organisations with aims relating to those of Kett’s Heights, eg another landscape conservation body which the Executive believes would be of interest to members, may be circulated to the Friends of Kett’s Heights membership as part of a general newsletter, or such information will be posted on the website where it is freely available. Members (current and prospective) are able to opt-out of receiving newsletters and “information that may be of interest”. Membership runs for 12 months from the date of joining or the anniversary thereof. Members will be invited to renew before the expiry date, and will, if necessary, be sent two reminders at approximately monthly intervals thereafter. If a member fails to renew their membership their details will be deleted from the membership database (see Clause 2, above) one month after the final reminder. If they subsequently re-join it will be treated as a new membership. These details are entered onto a computer database by the Chair of the Publicity and Events Committee and are not copied to anyone else. A member of the public has the right to request a copy of the data that we hold on them. The Friends of Kett’s Heights website uses ‘cookies’ to personalise the user’s experience and analyse site usage. We never pass on users’ data to any third party. They are used for a follow-up email and then for one or two subsequent emails relating to significant events in the programme, such as Heritage Open Days. A final email will be sent with information about the next AGM, after which the database for that year will be deleted. If a tour attendee subsequently becomes a member their details will be deleted from the tour database so that they do not receive duplicate emails. No communication details will be passed on to any other third party, to another organisation, or used for communications other than those relating to the activities of the Friends of Kett’s Heights. The Friends organise regular tours and other events during which contact details are requested, ie names, postcodes and email addresses, so that follow-up information can be sent. The provision of this data is voluntary. ​By Vangie Beal - Managing Editor of Webopedia.com. 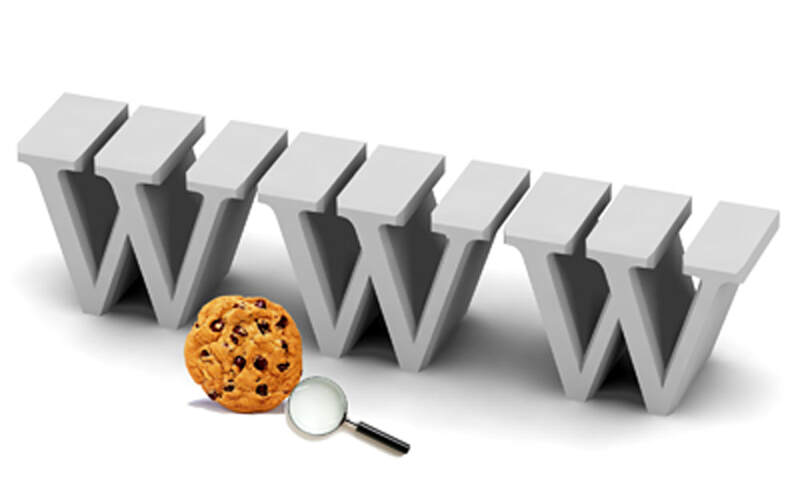 The main purpose of a cookie is to identify users and possibly prepare customized Web pages or to save information. What do Cookies Do?A cookie (called an Internet or Web cookie) is the term given to describe a type of message that is given to a Web browser by a Web server. The main purpose of a cookie is to identify users and possibly prepare customized Web pages or to save site login information for you.